To celebrate 100 million players registered in the most successful card room on earth, PokerStars is running a stupendously rewarding promotion yet again! It’s giving away £10 of Spin & Go tournament freeplay tickets to new members located in the UK without requiring a deposit to their new accounts. Simply enter the star code SPINNING when you register your new account and the rest just happens automatically. The promotional offer for a free £10 Spin & Go Bundle of tournament tickets is on for a limited time only closing on the 15th June, with Spin & Go tournament tickets issued over a period of 5 days. Every day for three days, new players will receive $1 Spin & Go tournament ticket in their PokerStars accounts and on the 4th and 5th day after registration, Spin & Go tournament tickets worth $3 each will be credited to players accounts. 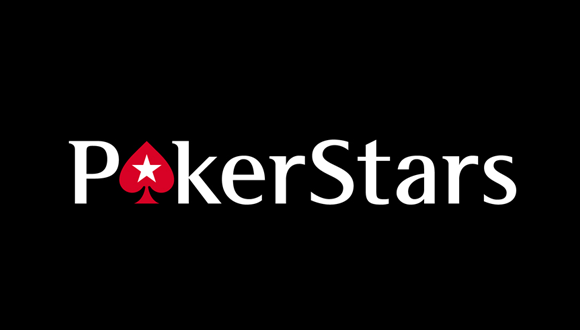 Make sure that you set up your new PokerStars account before the 15th June 2016 to get your £10 of freeplay automatically credited to your new account and bear in mind that each freeplay ticket is valid for just 7 days. The generosity of the promotion sounds absolutely insane but that’s always the way the amazing promotions appear at PokerStars, the biggest online poker room on the planet. Freeplay is a fabulous way to get familiar with the lucrative poker tournaments at PokerStars without risking your own money. What’s even more exciting is that once you have used your freeplay on Spin & Go tournaments, you will get an amazing match deposit welcome bonus of up to $600 when you make your first deposit to your new account. The match deposit bonus offer for new players is valid for a period of 90 days and allows players to make up to three deposits in that time adding up to $600 whilst honouring the bonus offer for the total of three deposits. There’s no other card room on the internet that we have come across that has such flexible conditions on their welcome offer so once again PokerStars wins hands down!